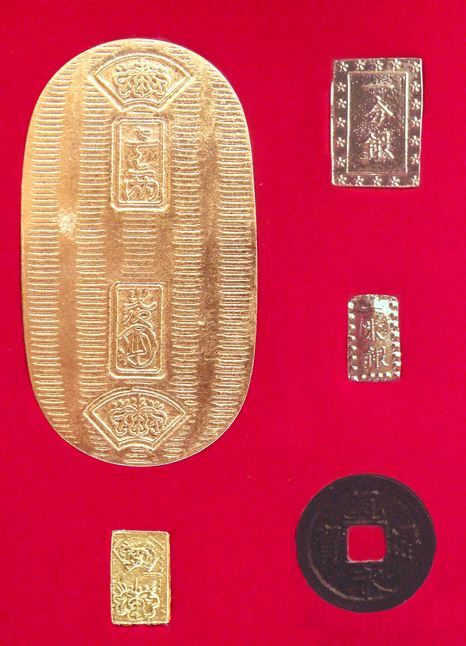 The price of gold is $1,300 per ounce right now. 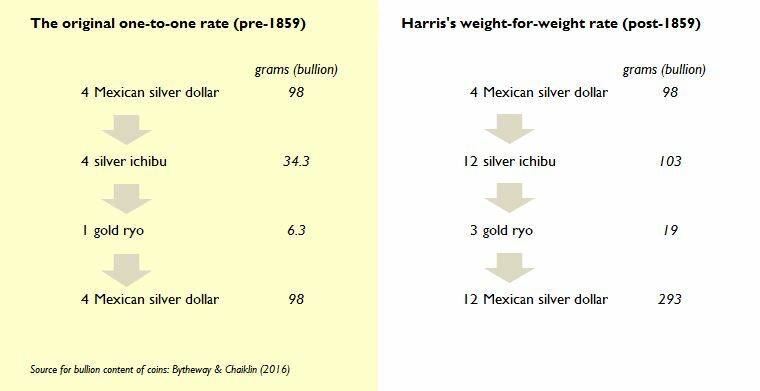 But imagine if there was one place in the world – say Japan – where you could buy an ounce of gold for a fraction of that, $450. By exporting and selling it at the world price, you’d have earned an easy $850 per ounce. This might sound too good to be true, but it’s precisely what happened in Japan in 1859. This post is about one of the greatest gold trades ever. Next articleMove Over DOLLAR It’s GOLD’S Time To Shine!